Select the Service Fee you are paying below. You may add a message in the Note field. Then click the Pay Now button to connect to a secure PayPal payment page. 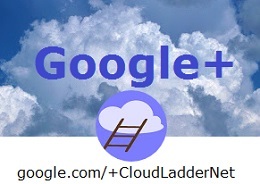 On that page you can make the agreed payment to CloudLadder. You may use your PayPal account or you may pay with a credit card. If you wish to pay with a credit or debit card click “Don’t have a PayPal account?” on that page.